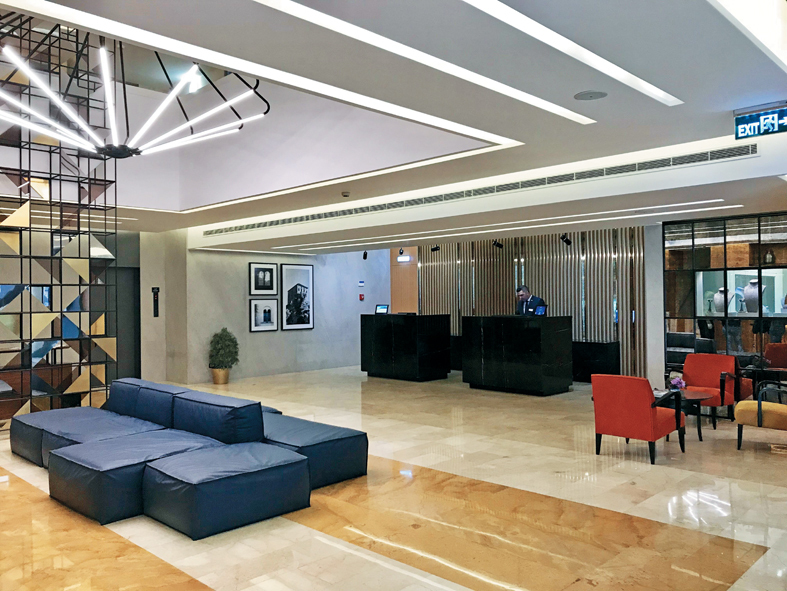 Radisson Blu, the iconic hotel brand driven by innovation and design, opened its second hotel in Beirut, one of the region’s most vibrant capital cities, rich with history and culture. 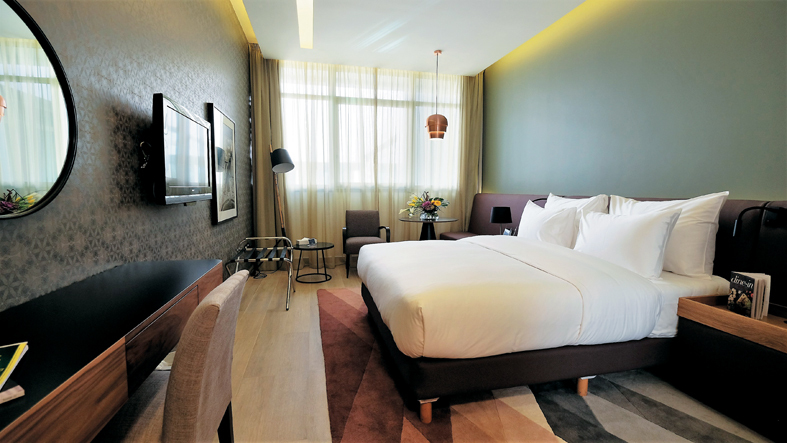 The newly renovated 127-room Radisson Blu Hotel, Beirut Verdun opened its doors in one of the capital’s most prestigious and fashionable shopping and residential districts. The district hosts many of the world’s luxury fashion brands, stylish bars, cafes, upscale restaurants and various local and international diplomatic missions. Radisson Blu Hotel, Beirut Verdun is located in Dunes Center, just 6 km away from Beirut-Rafic Hariri International Airport. The hotel is also situated opposite the newly opened ABC Verdun Mall, the country’s largest mall development, housing many leading retail brands, flagship stores, boutiques, restaurants and cinemas. The hotel offers a range of guest rooms and suites with modern and stylish designs and direct views of vibrant Verdun Main Street. All guest rooms will have free access to high-speed wireless internet and to the newly opened KX fitness located in Dunes Center. The Cook House restaurant provides a modern, international experience and overlooks Verdun Main Street. Guests can start the day with the Radisson Blu Super Breakfast and enjoy a selection of «à la carte» dishes served daily. For more dining options, The Shogun Lounge offers a unique mix of pan-Asian cuisine, and Teatro Verdun provides French and Japanese cuisine with live music and entertainment. The hotel’s modern meetings and events space can host up to 400 guests and includes a 377m2 ballroom with a built-in stage, the perfect venue for weddings and social occasions. The five meeting rooms are spacious, naturally lit, and offer customized climate control. The meetings and events space also provide a business center, free high-speed wireless internet, and a separate break-out area. We invite you to treat yourself to something new and discover the new Blu!